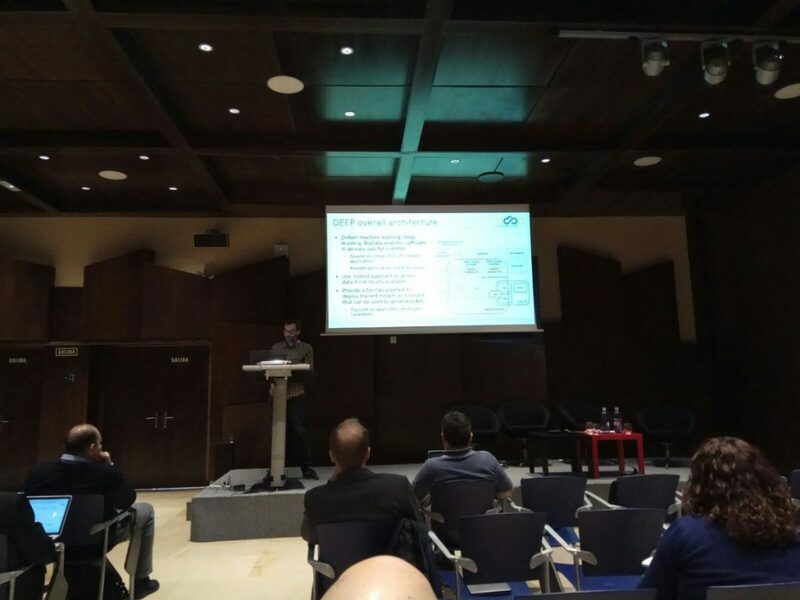 The first EOSC-hub Week took place on 16-20 April 2018 in Málaga, Spain. The week revolved around two major events: the public daysc and an EOSC-hub “all hands” meeting open only to EOSC-hub partners. The public days, sponsored by the EGI Foundation, the and the XDC project, welcomed the participation of service providers, representatives of the research communities and policy makers engaged in the establishment of the European Open Science Cloud (EOSC). Interesting presentations took place, such as the ones from Augusto Burgueño, head of the Directorate‑General for Communications Networks, Content and Technology (DG-CONNECT), where the “Implementation Roadmap for the European Open Science Cloud” was presented, or Isabel Campos, giving the vision of the High level Expert Group (HLEG) for the EOSC. We find specially relevant this HLEG interim report, as some of the work areas that this expert group considers as key priority for making the EOSC a viable ecosystem are between our work priorities. 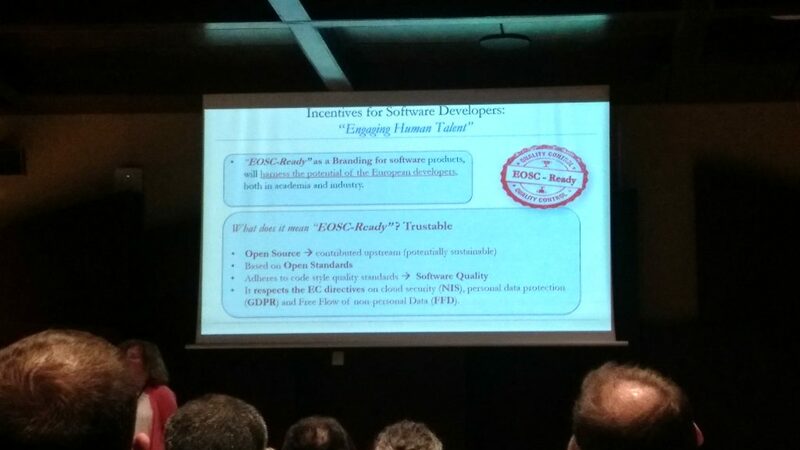 As a matter of fact, and just to cite one example, we think that delivering quality services is key for making the EOSC a viable ecosystem, being this one of the reasons we already elaborated a common software assurance baseline criteria together with the XDC and INDIGO-DataCloud projects. 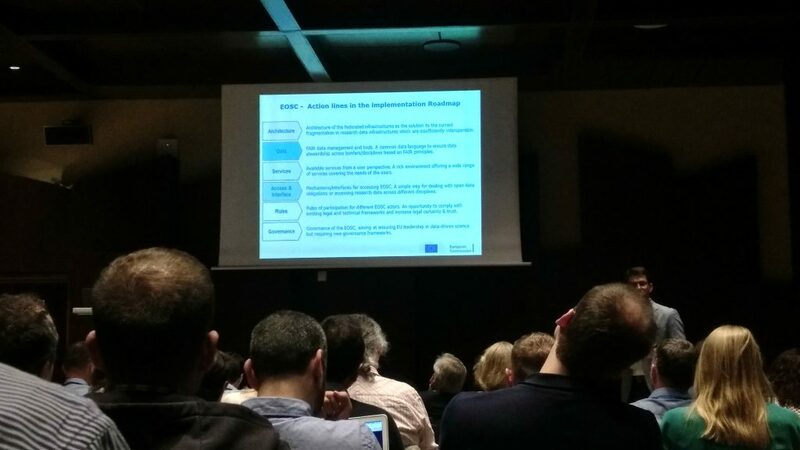 Our project was present on the second day during the “Data & Compute: Joint XDC-EUDAT-DEEP and eINFRA-21 initiatives“. 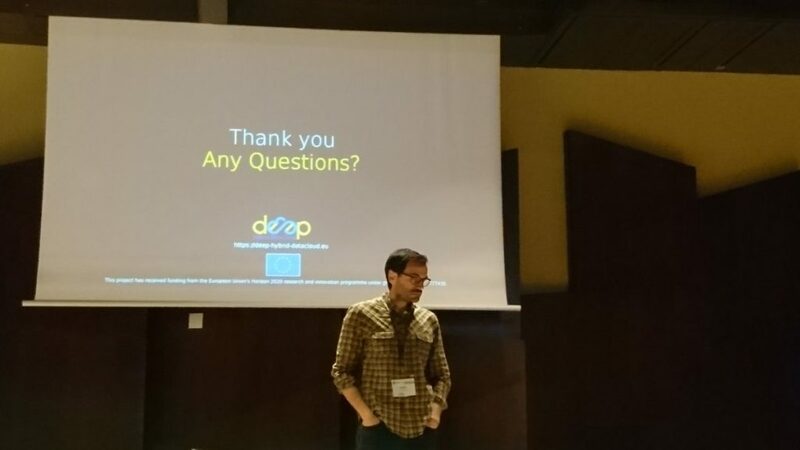 The DEEP-Hybrid-DataCloud project coordinator, Alvaro López García, was in charge of presenting the current project status and next steps in this joint session, where a panel discussion about possible synergies and collaboration between all these projects and initiatives also took place.